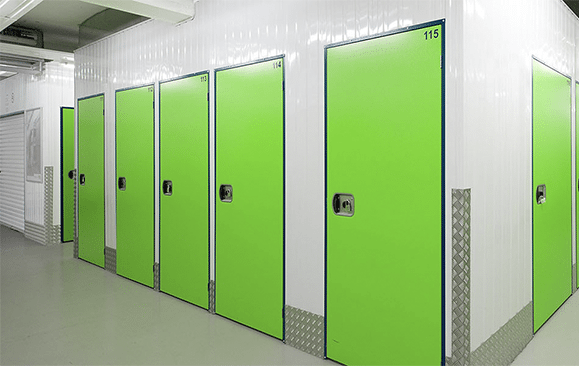 Why choose Local Self Storage? Local Self Storage is the best choice in your local Self Storage solutions. We’re a family-owned business who specialise in catering to all your Self Storage needs. Talk to one of our Self Storage representatives to see what we can offer for you. Ready to book your unit online? Use our online booking system below to find a Self Storage solution tailored to your needs! Ready to start using RapidStor on your website?